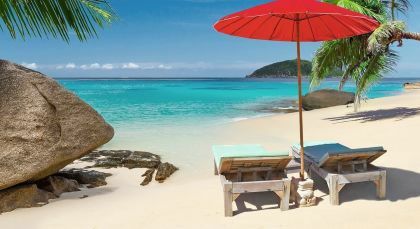 Unwind with this exotic beach vacation in Thailand, which focuses on the most enchanting beaches! Marvel at dreamy sunsets, go scuba diving in the corralled waters, or venture out into nearby national parks. 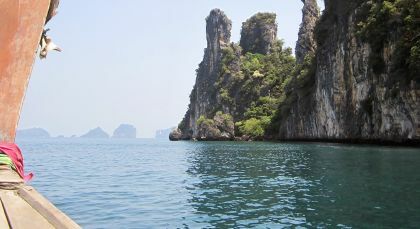 Spend your time as you wish, with the stunning backdrop of iconic islands rising out of the Andaman Sea. 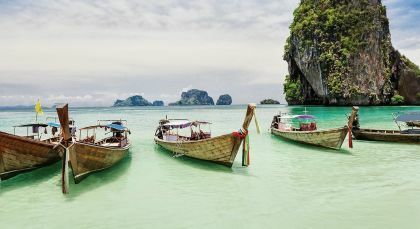 Phuket, in Thailand, has emerged as one of the most popular destinations in the world! 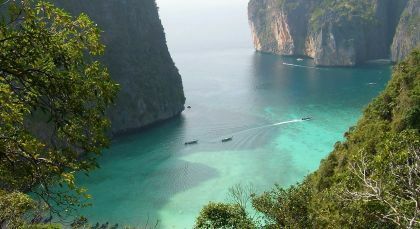 Azure blue oceans, verdant rainforests and golden beaches are characteristic of the largest island in Thailand. 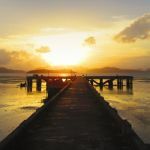 Koh Yao Yai is a hidden jewel in Thailand’s Ko Yao archipelago. 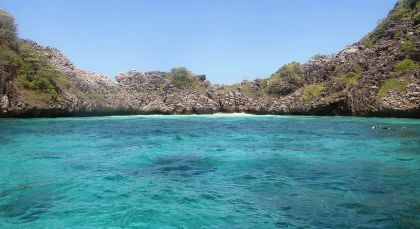 Koh Lanta is by far one of the best all-rounders among Thailand’s islands. Krabi is a vibrant beach town tucked away in southern Thailand. Traveling with Enchanting Travels allows you to really get to know the country you are in and I love being immersed into the local transportation and places to eat!